Mountain gorillas are endangered species of apes that can only be trekked in the Virunga ranges found in between Rwanda, Congo and Uganda and then the famous Bwindi impenetrable national park in the south western part of Uganda. When trekking mountain gorillas, you will need to buy a permit and the money is used in the protection of gorillas. Creating a awareness about the importance of protecting mountain gorillas even though you haven’t tracked them is very important as it helps in conserving gorillas. Make sure not to trek the mountain gorillas when your sick because gorillas are vulnerable to human diseases that can even lead to their death if their infected. There are various conservation organizations that you can donate money to. 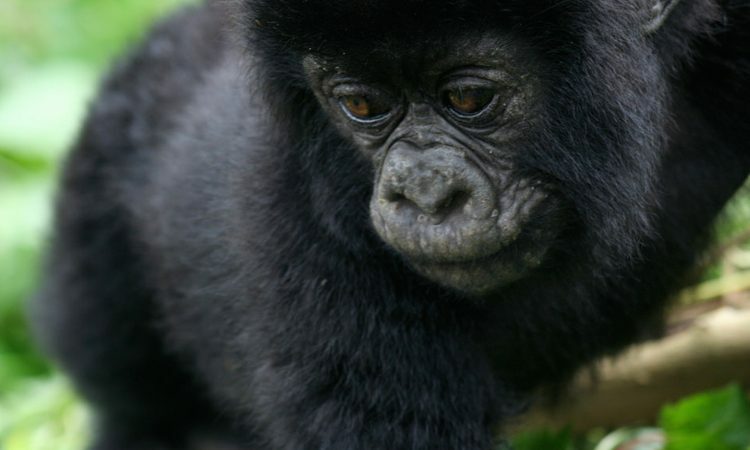 These organizations help in the conservation efforts of gorillas. 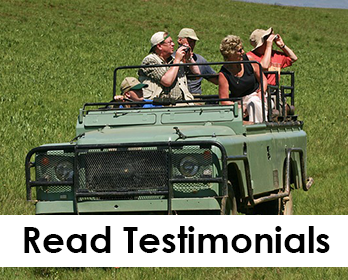 Many clients prefer Rwanda gorilla trekking to Uganda gorilla trekking because Rwanda has better conservation efforts. In most national parks, you will always find the local people selling locally hand made crafts and other things, by buying this product they will benefit more from tourists coming to trek gorillas hence treasure the mountain gorillas and protect them. While trekking gorillas it’s always advisable for tourists to follow the rules and regulations of gorilla trekking for example not getting near gorillas because their vulnerable to human diseases. You will always be required to keep a distance. Tourists often visit the gorilla trekking parks and only do gorilla trekking yet there are a lot of tourists activities to be done like mountain climbing, golden monkey trekking. The money got through this activities is also helpful in gorilla trekking.